What happens when you dare to re-see your life? 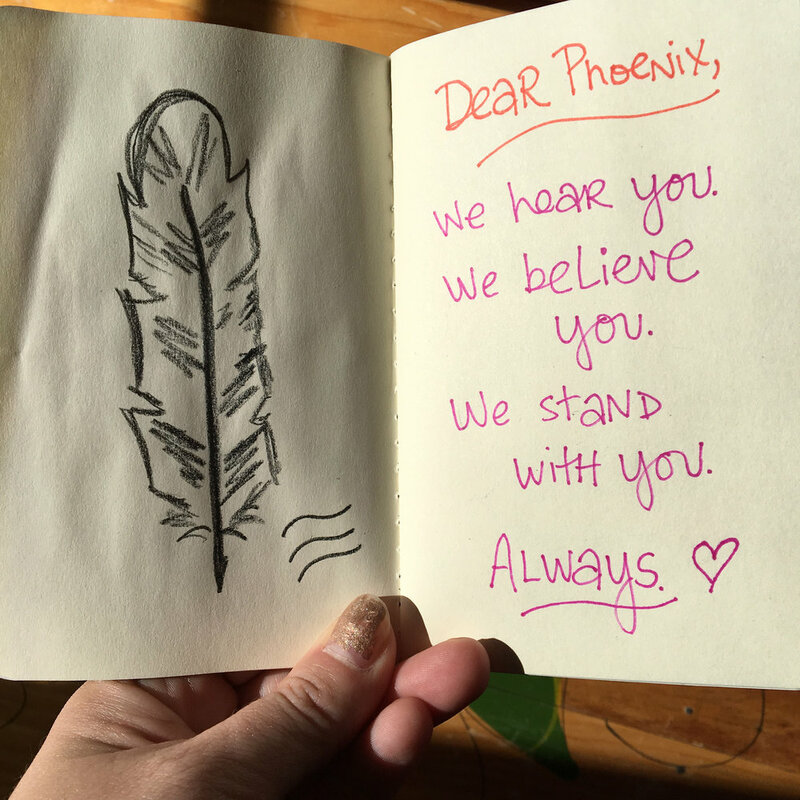 In The Phoenix Soul: VISION, we explored how guide words can help us visualize an intention we want to invite into our lives. In "My Story," I wrote about my 2014 word and how its presence ripped me open and stitched me back together again . . .
Friends, today I'd love to offer you a peek inside Vision. I've pulled an excerpt with My Story to share with you for free. May you, too, find healing in the midst of your hurt. May you, too, begin to re-see your life. 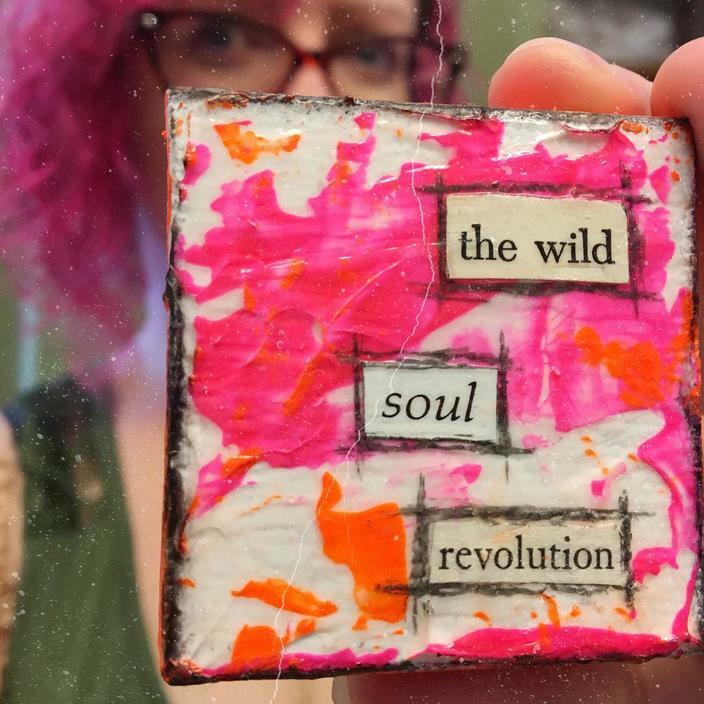 Join us in the full version of The Phoenix Soul: Vision for 60 full-color pages of inspiration, featuring heartpounding poetry, brave essays, intimate interviews (including Truth Tribe interview with Heather A. Mattern), and so much more (only $6).